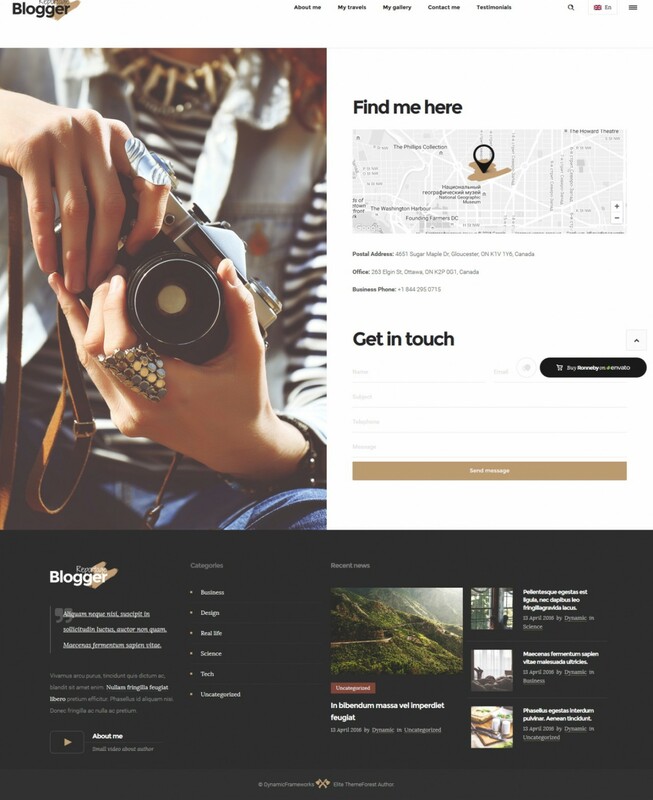 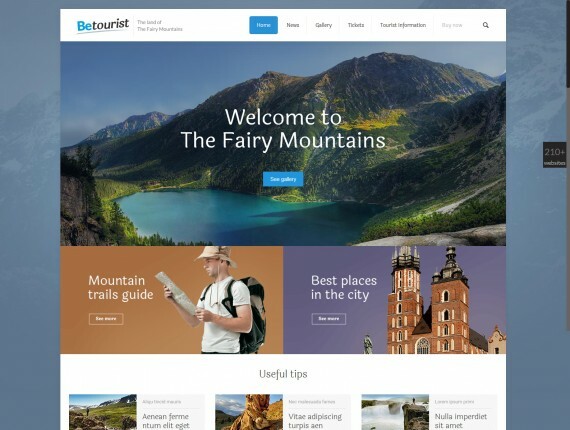 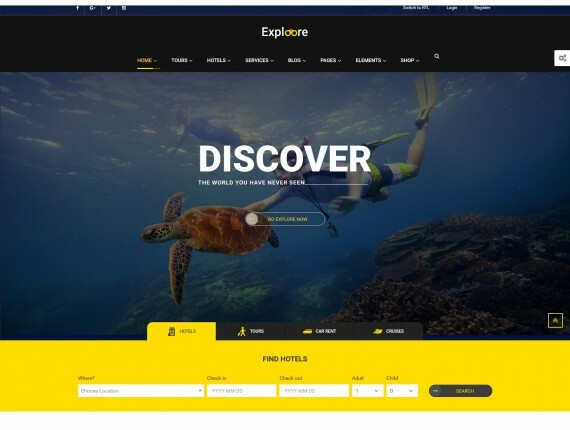 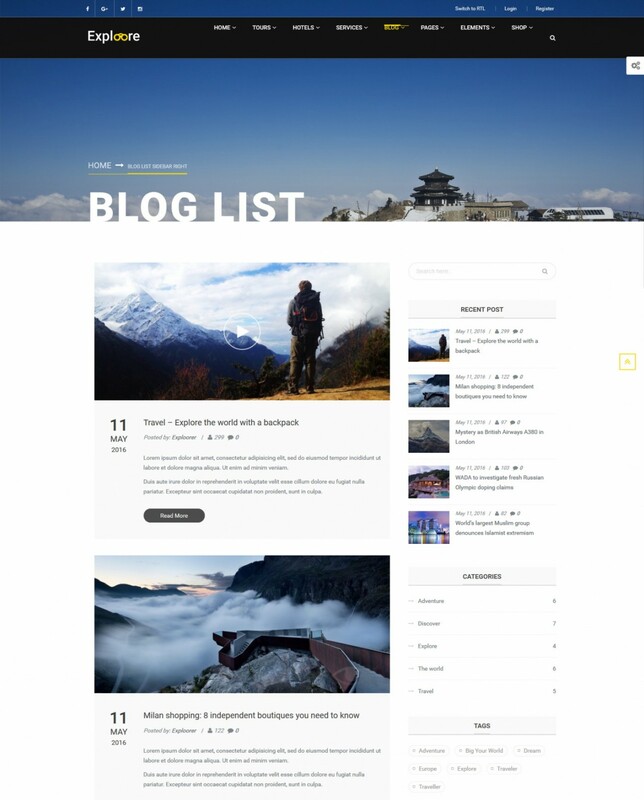 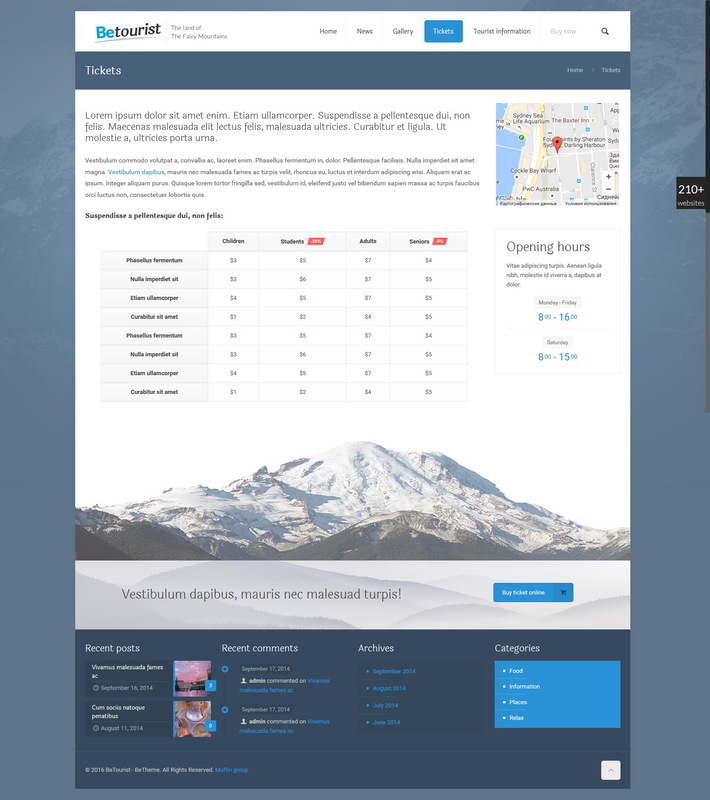 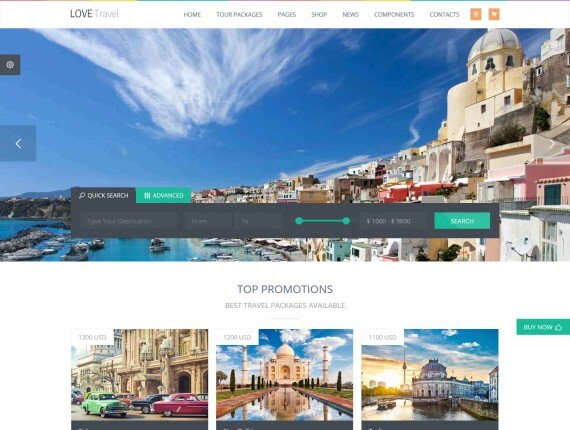 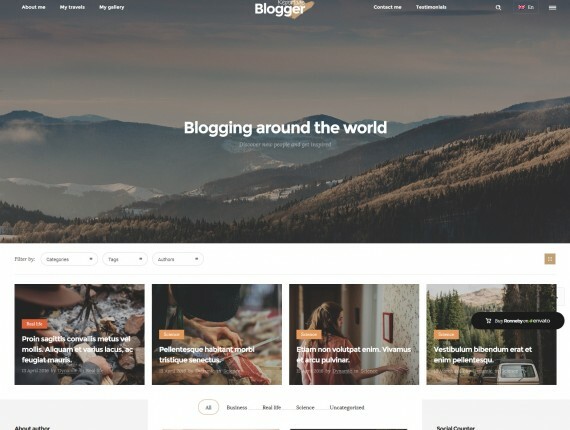 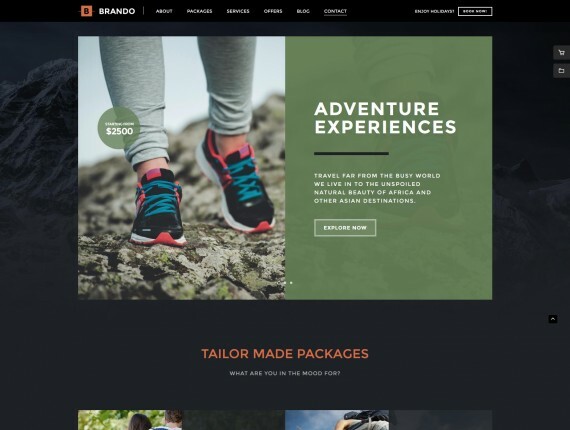 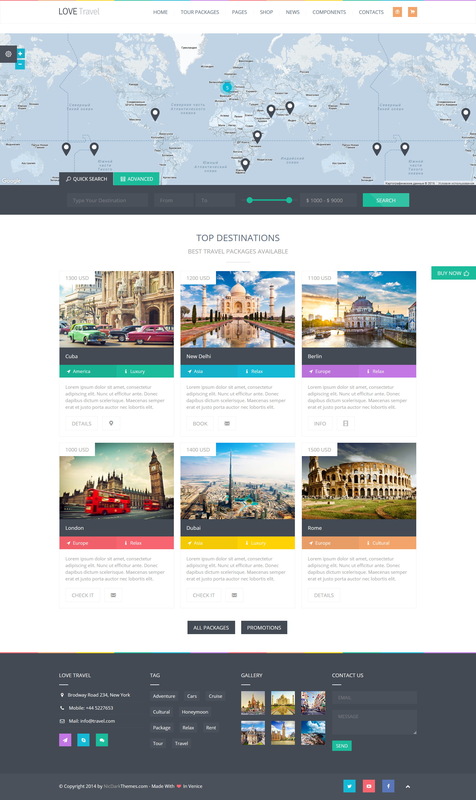 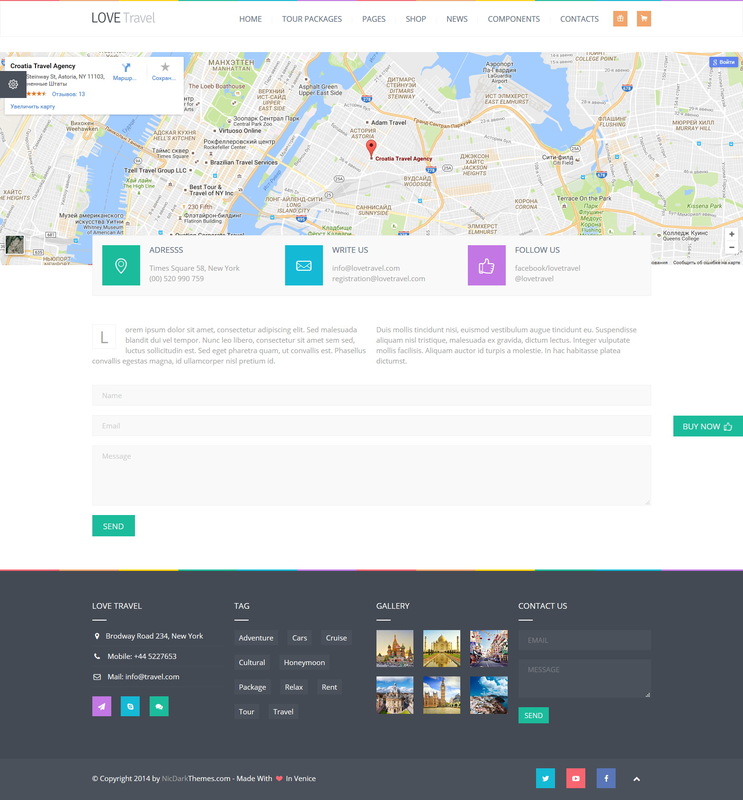 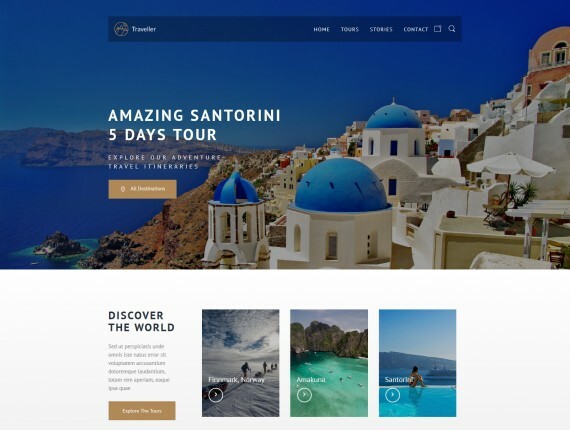 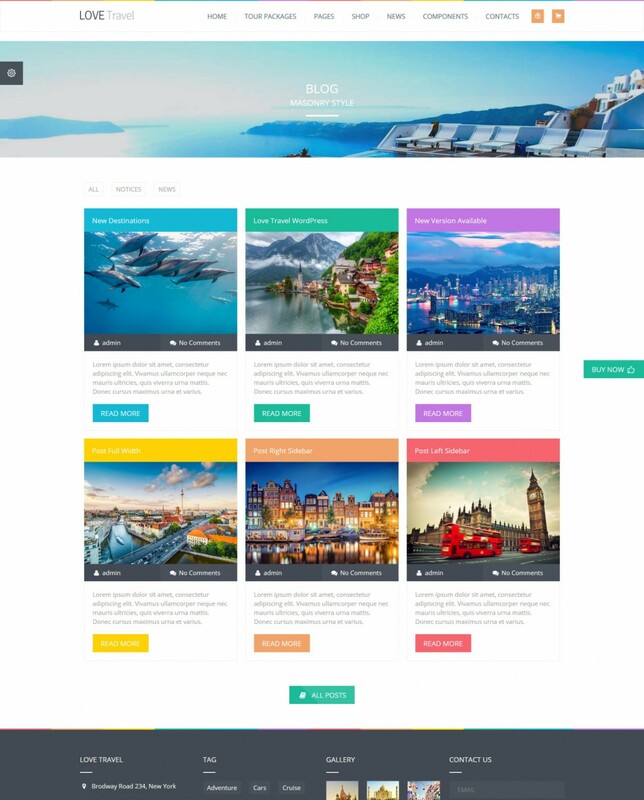 This is a comprehensive list of top travel WordPress themes which suit the best for travel agencies, travel blogs, travel blogs, tour operators, photographic agencies and other travel related websites. 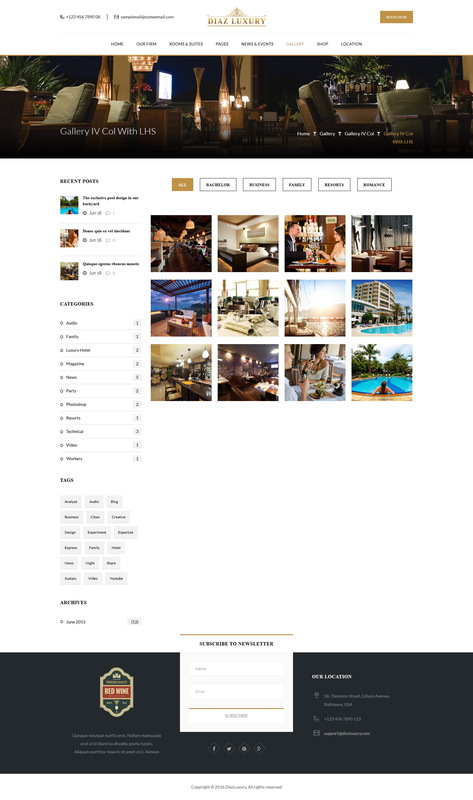 Hotel WordPress themes featured at ThemesHunter.com has been thoroughly tested by our WordPress experts and a perfect for any business for hotels, motels, inns, villas, hostels, holiday rentals, resorts or any other accommodation services. 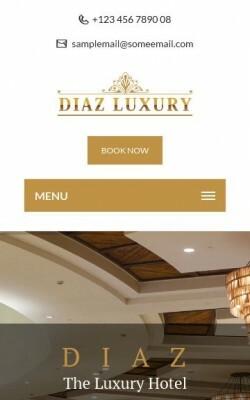 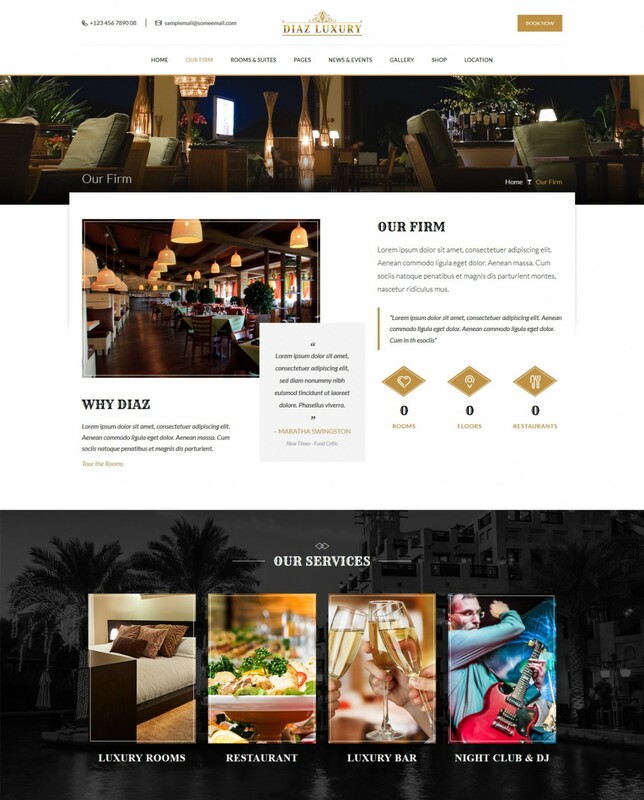 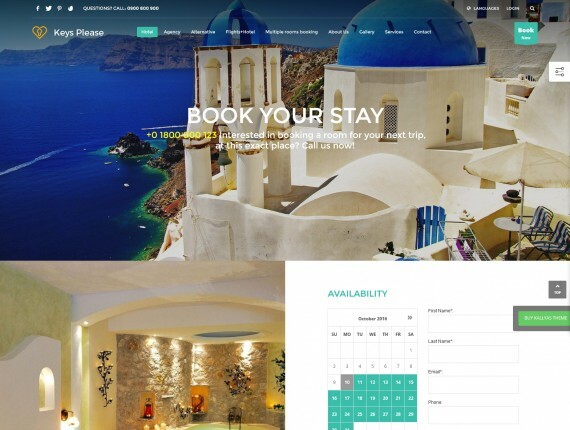 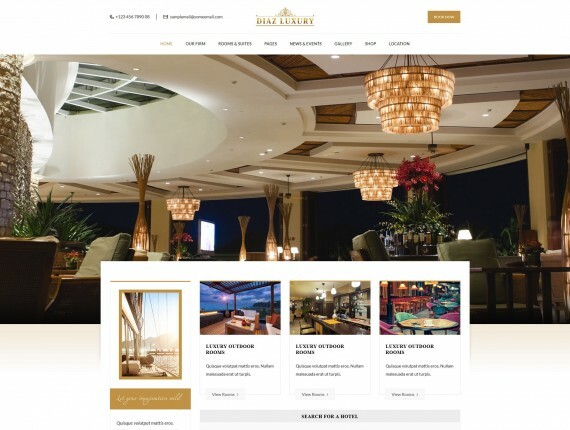 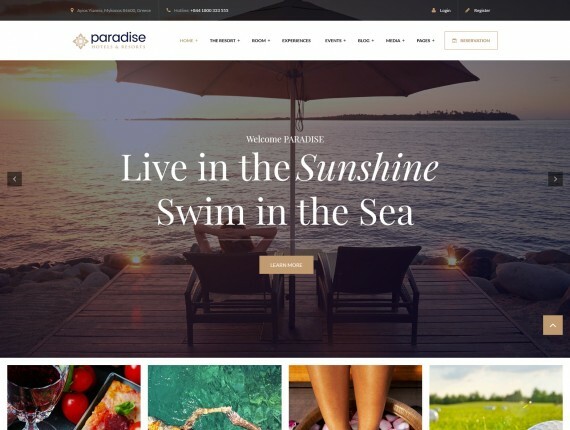 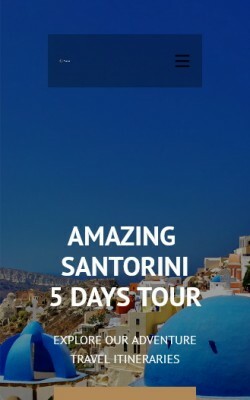 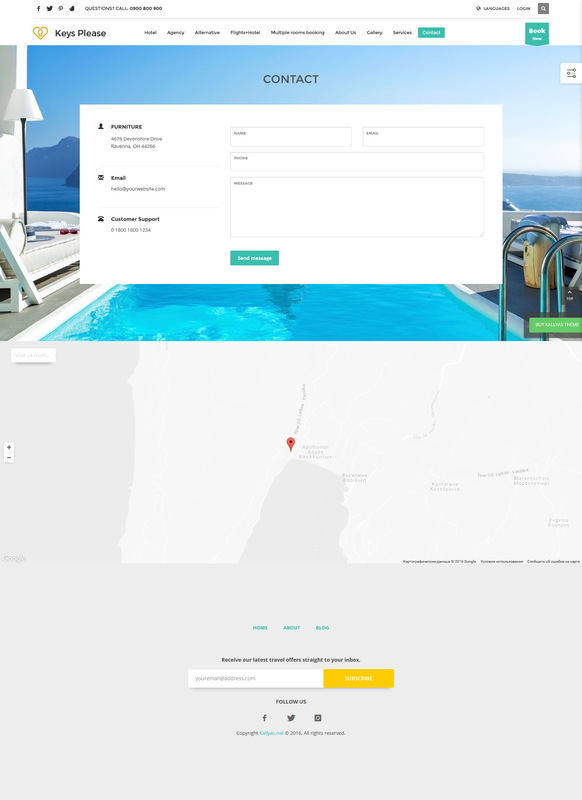 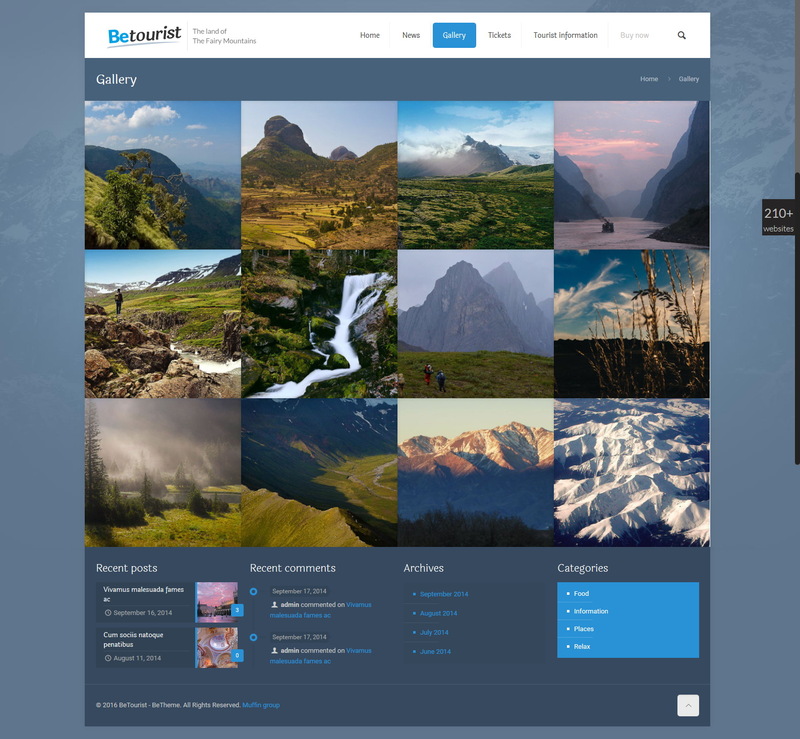 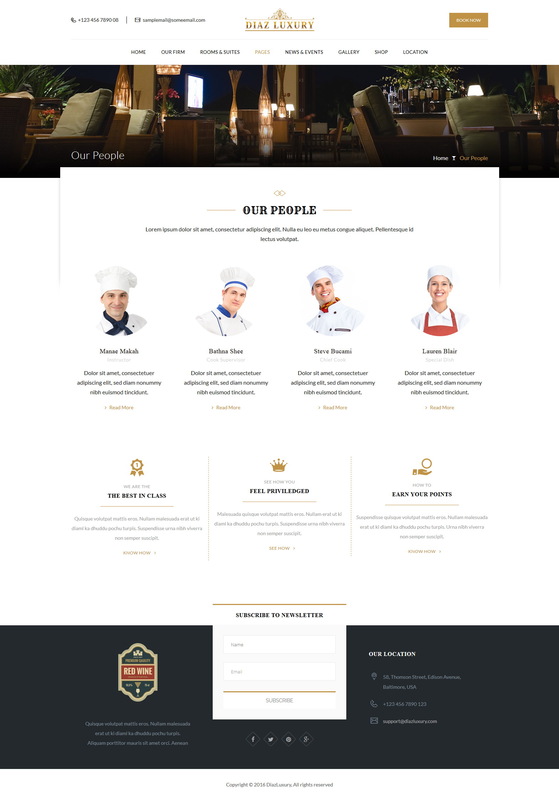 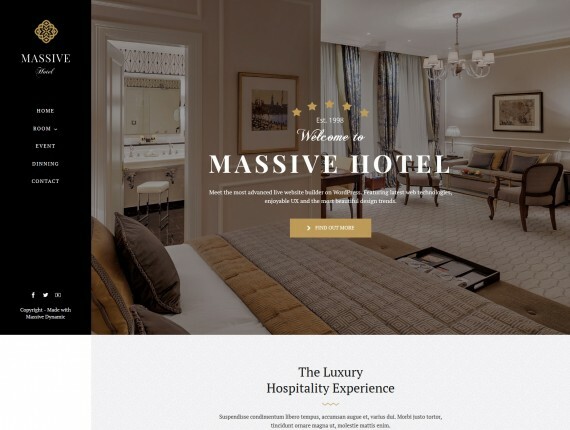 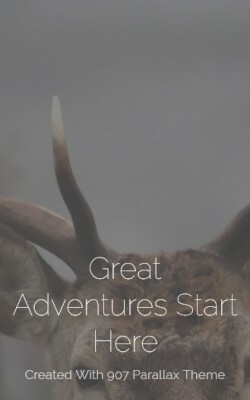 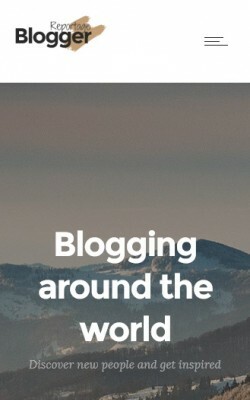 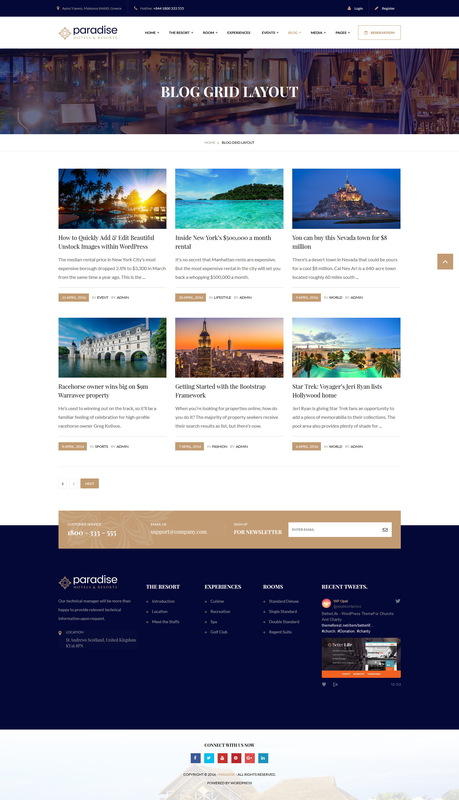 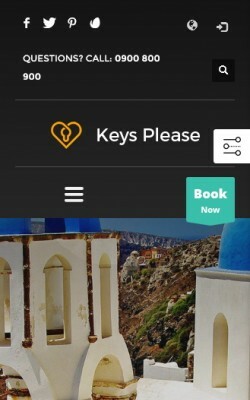 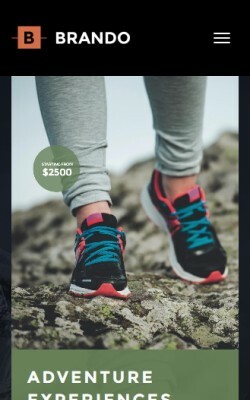 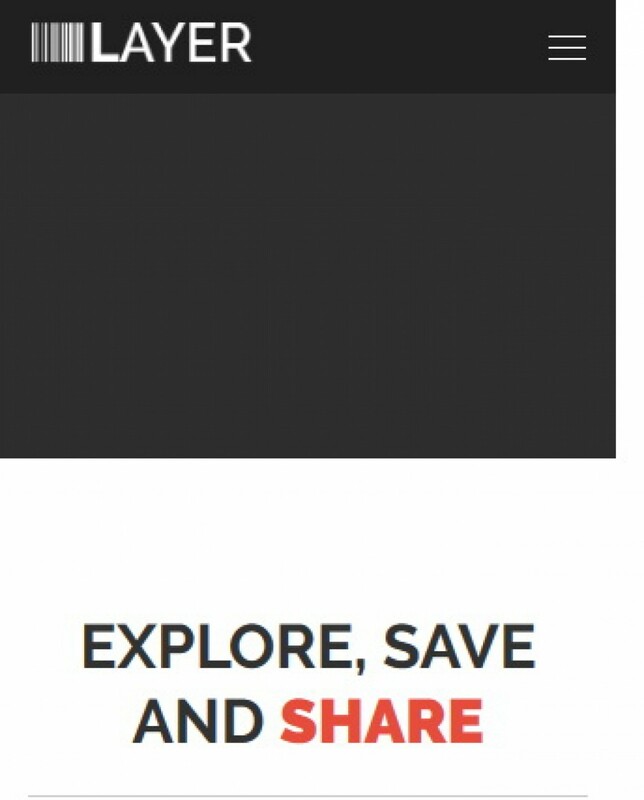 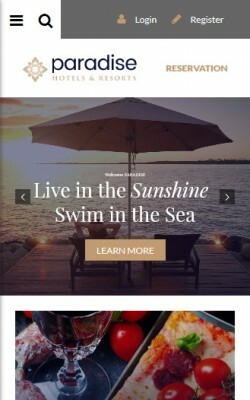 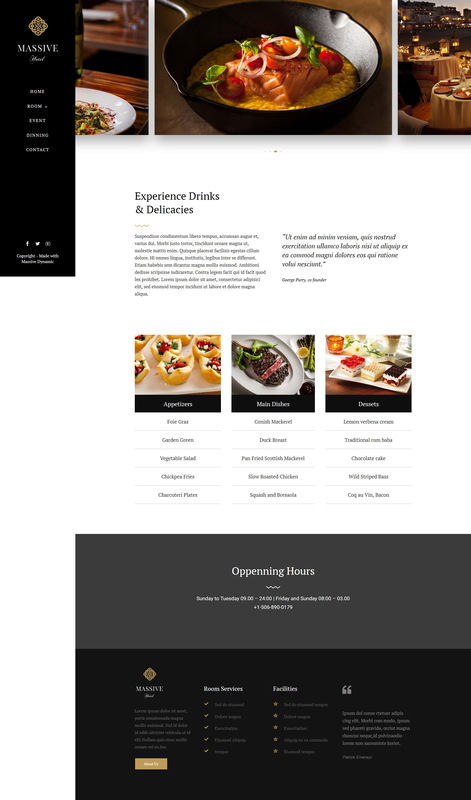 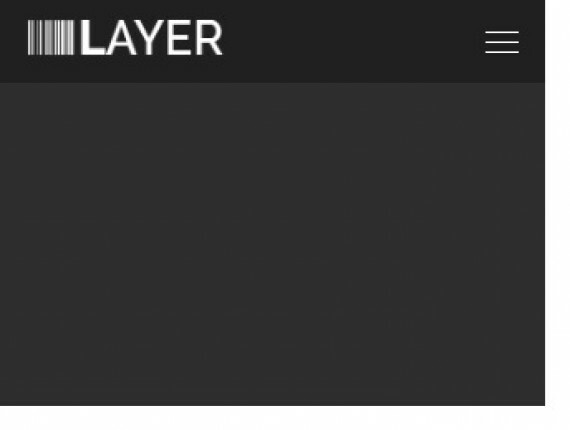 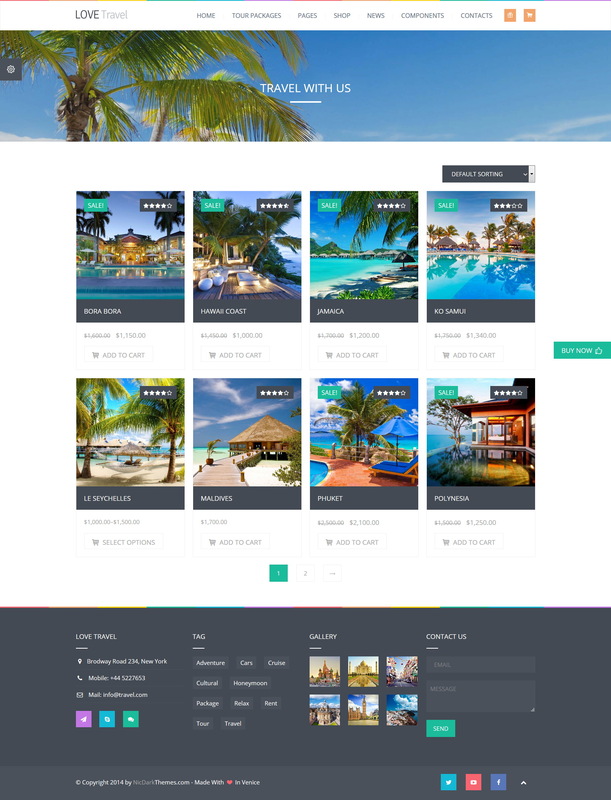 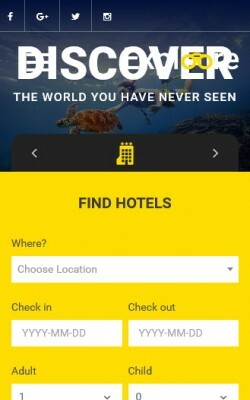 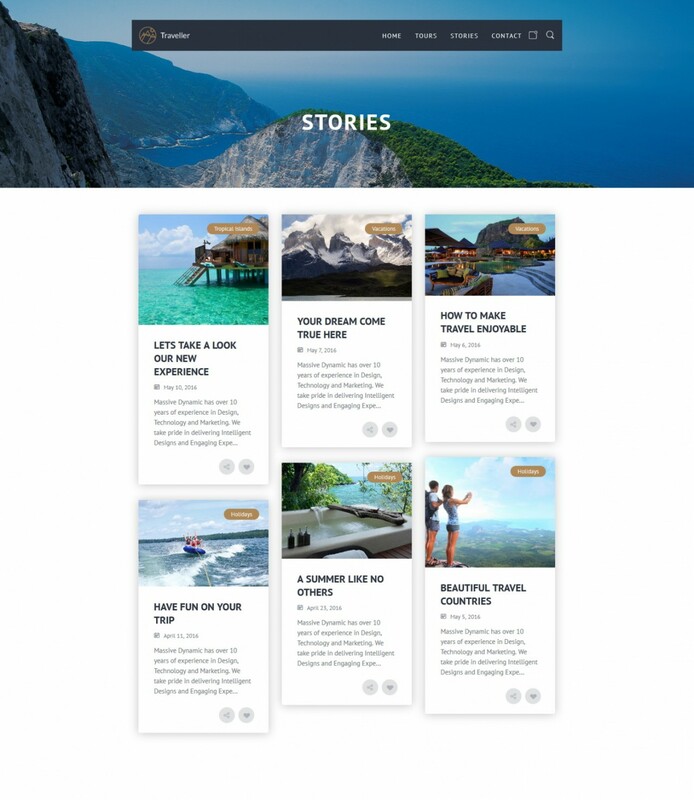 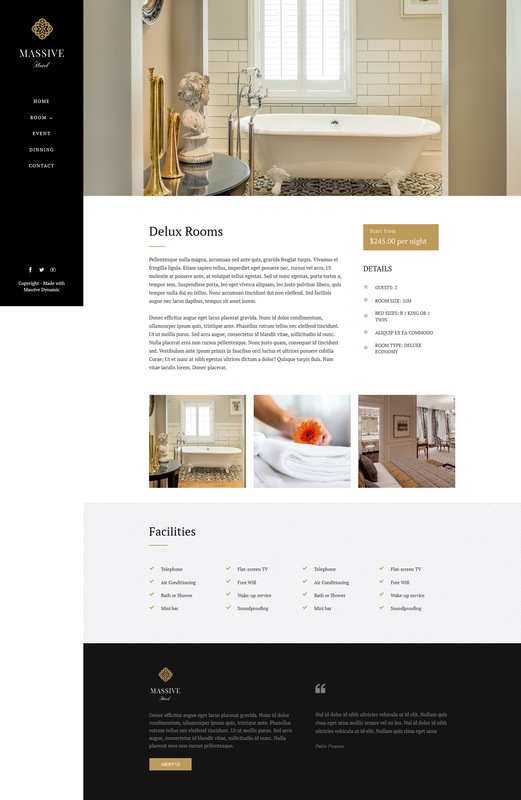 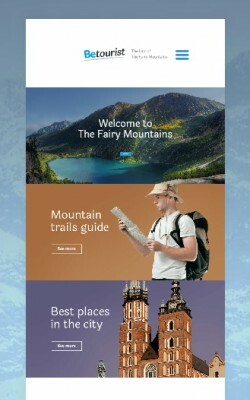 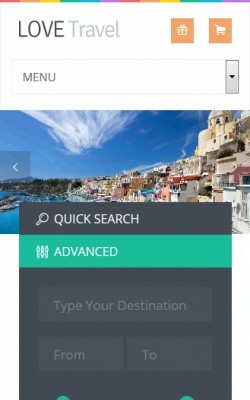 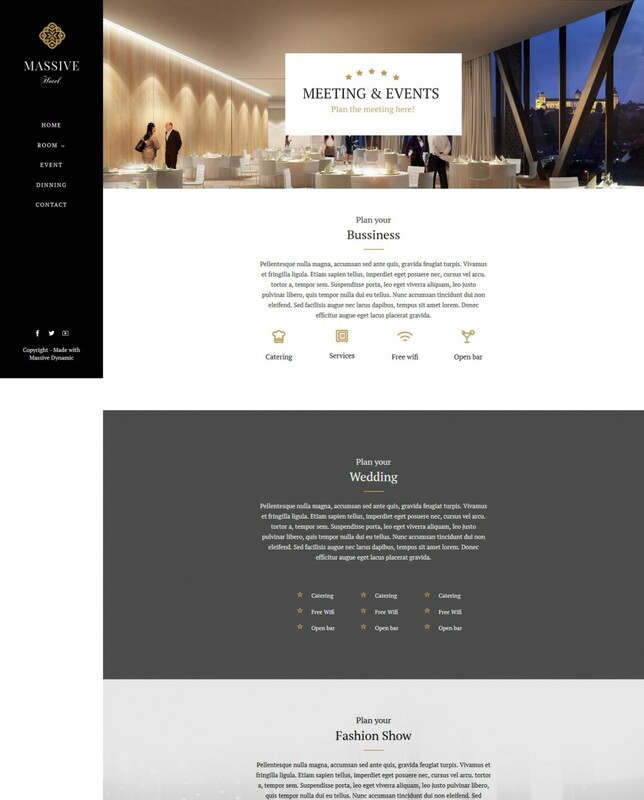 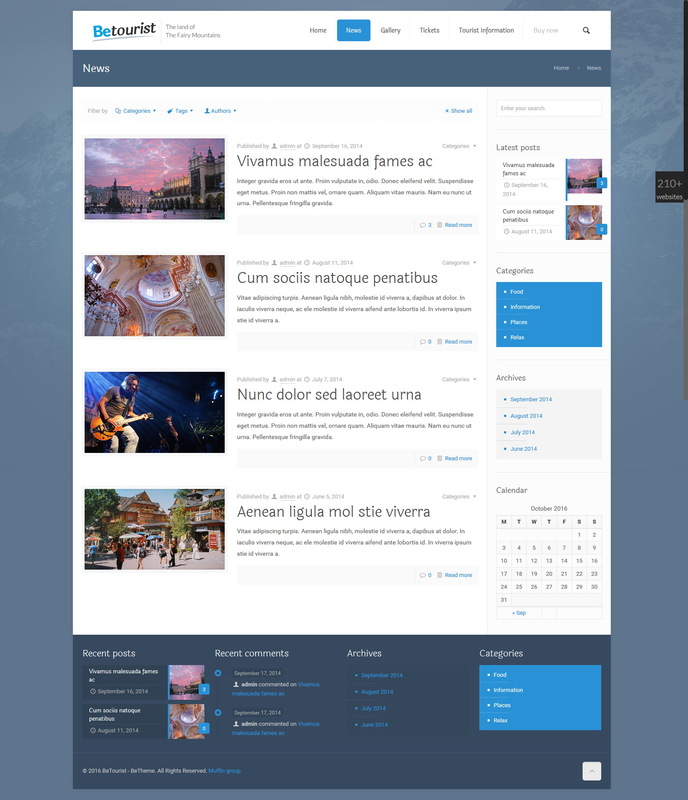 Most travel and hotel WordPress themes are packed with custom posts for travel pages, listings, packages, reservation and booking forms, a variety of options for galleries to display photos and videos, travel related plugins, reviews, social media integration, and other functionality for tweaking website colors, fonts, etc. 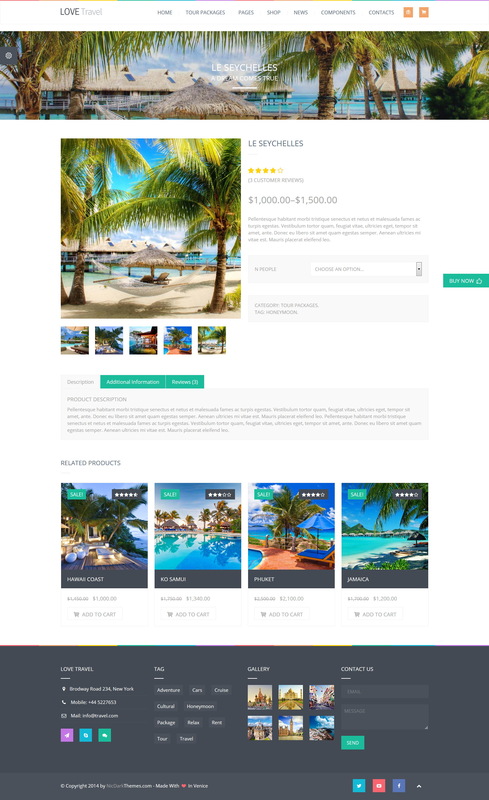 Showcasing your rooms or presenting the facilities have never been easier with a wide range of handy shortcodes built into the templates. 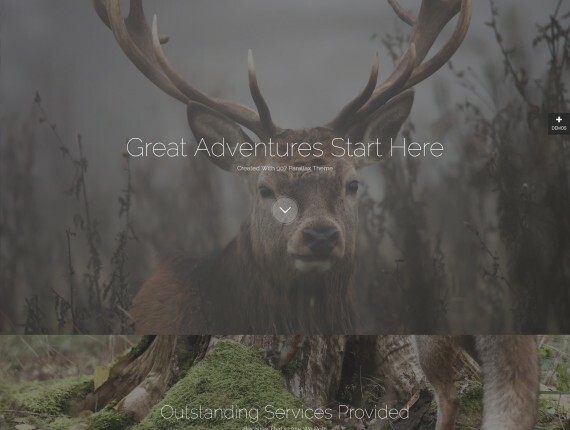 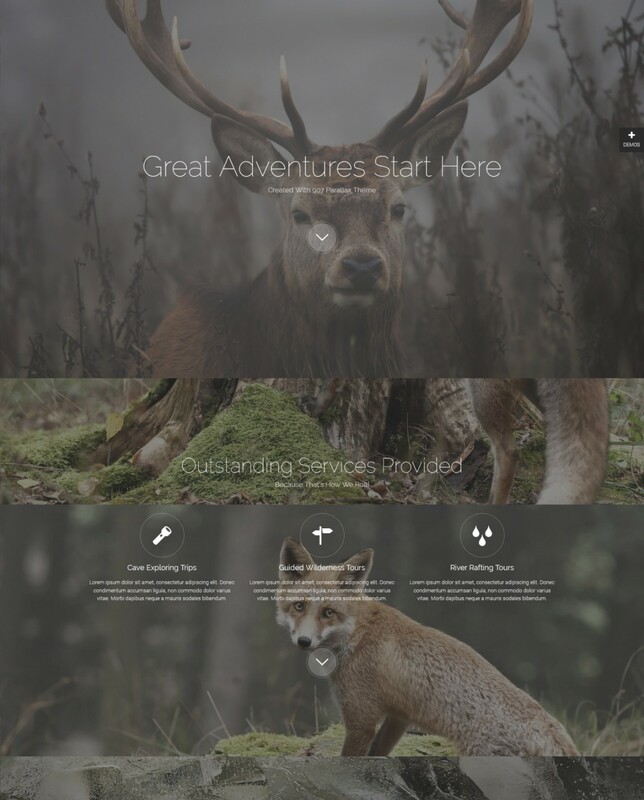 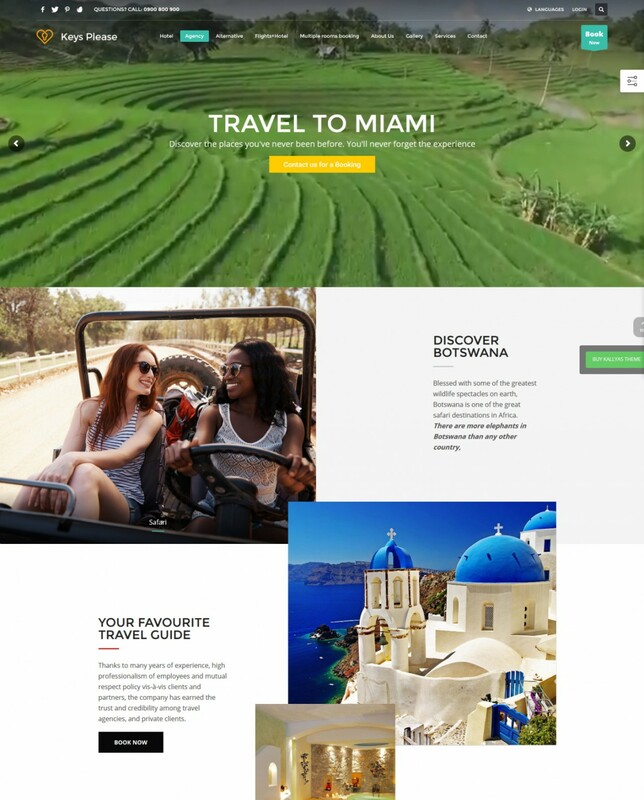 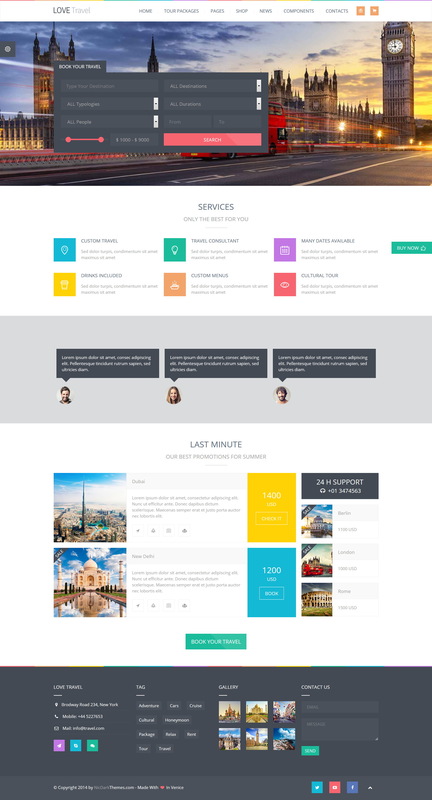 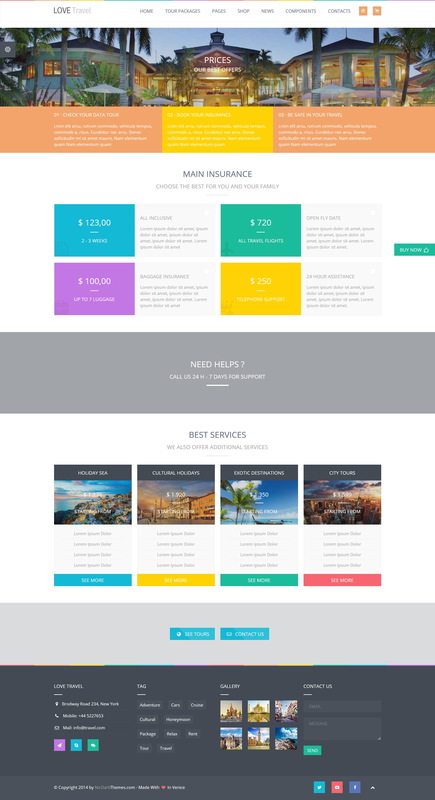 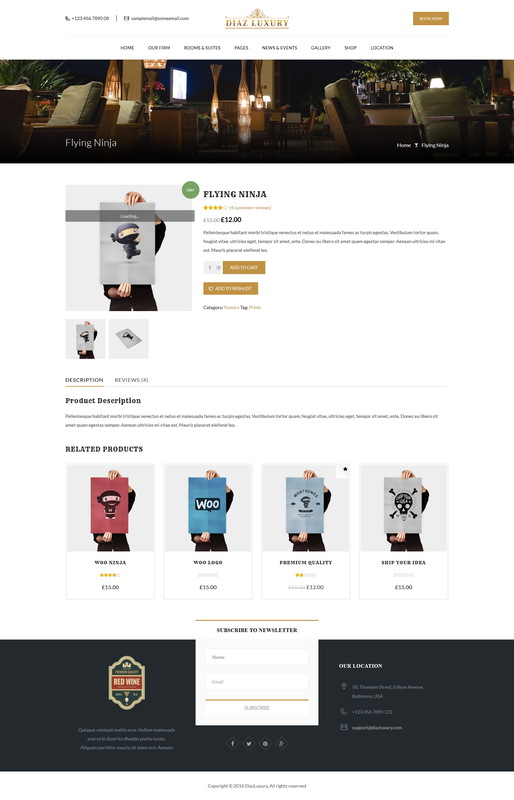 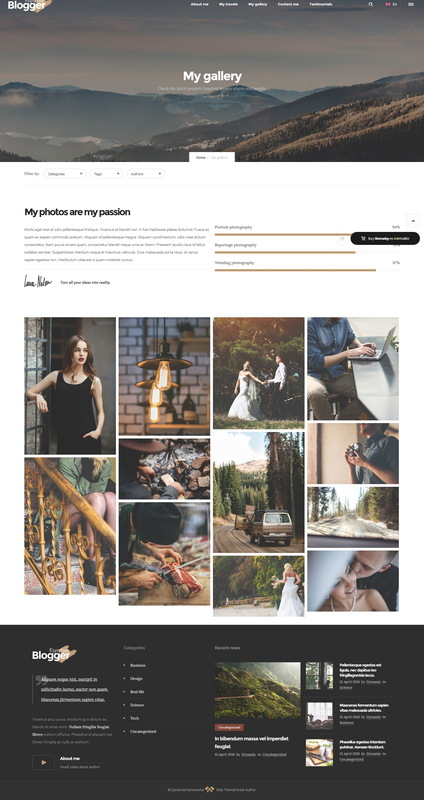 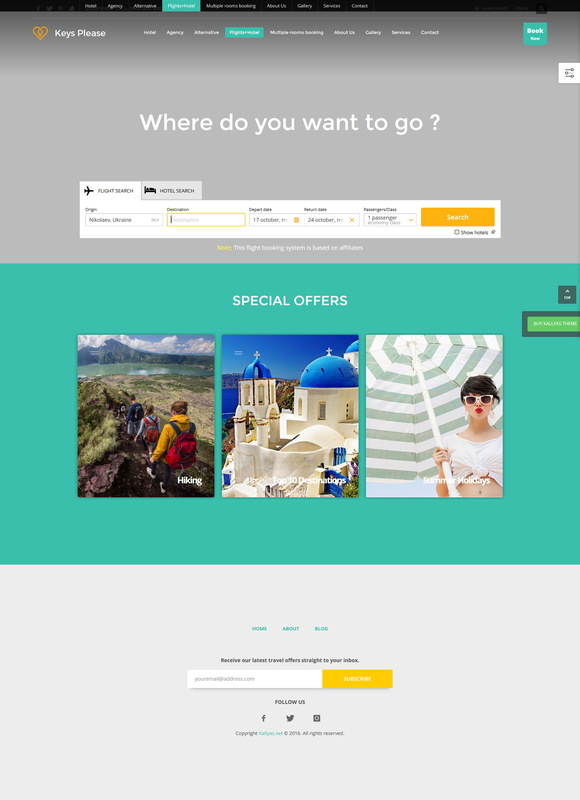 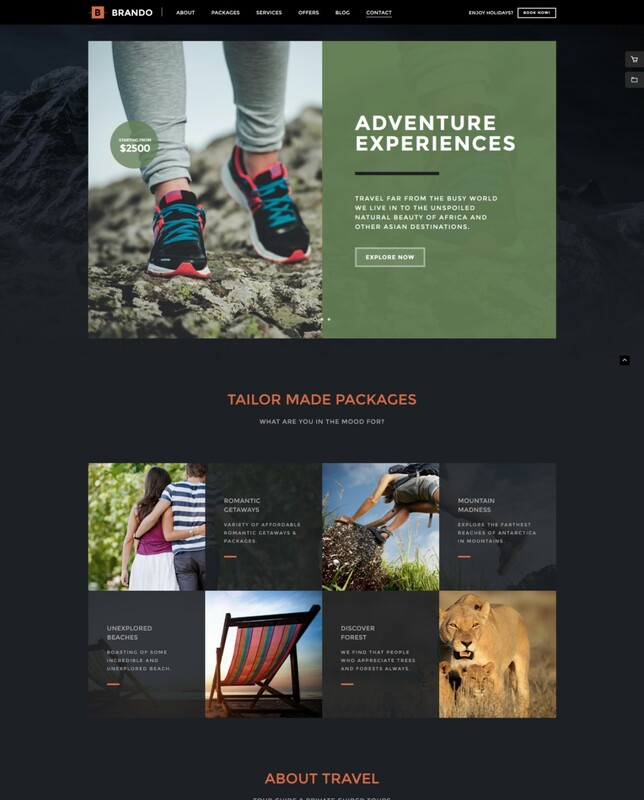 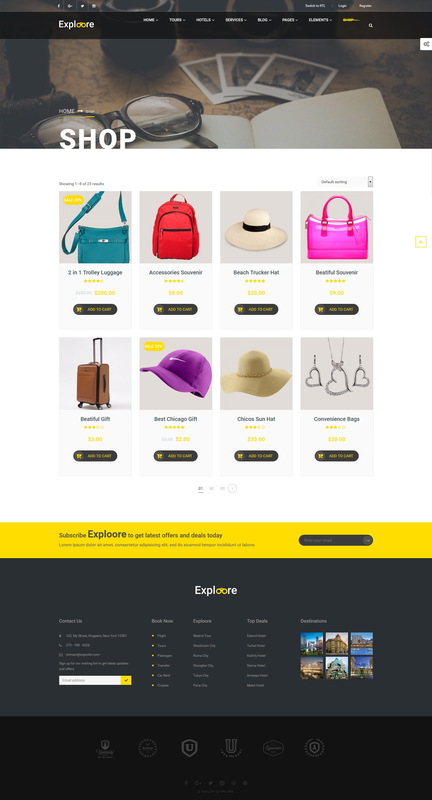 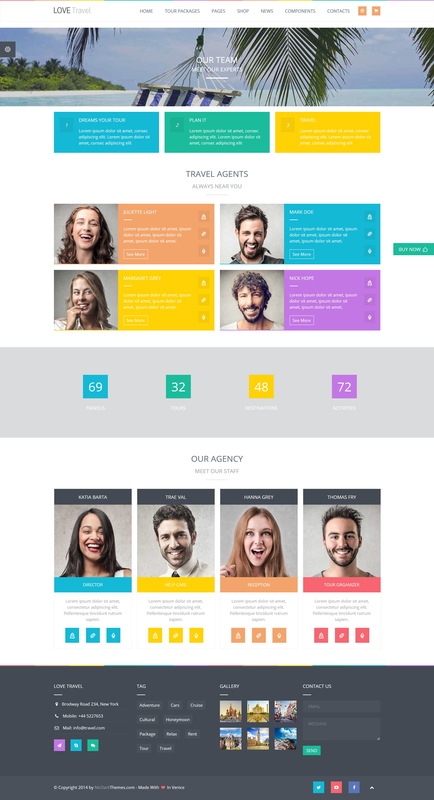 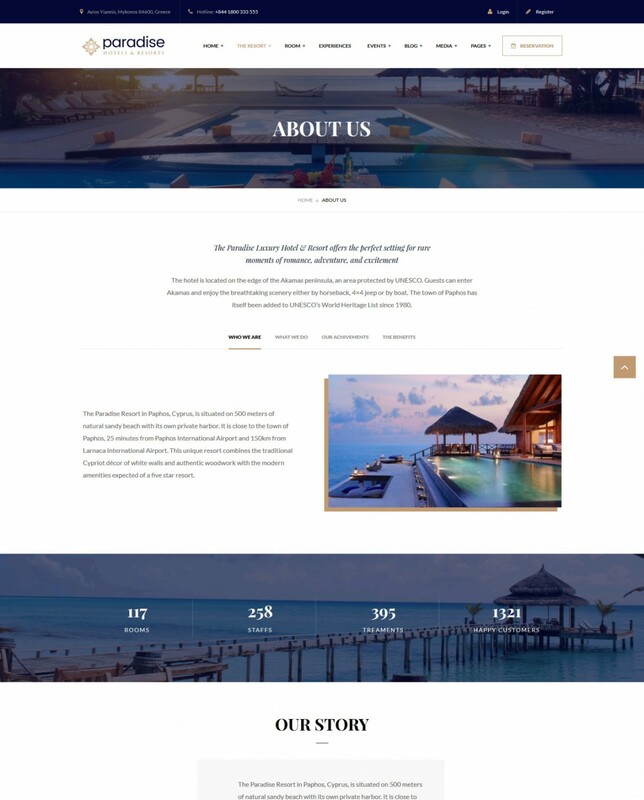 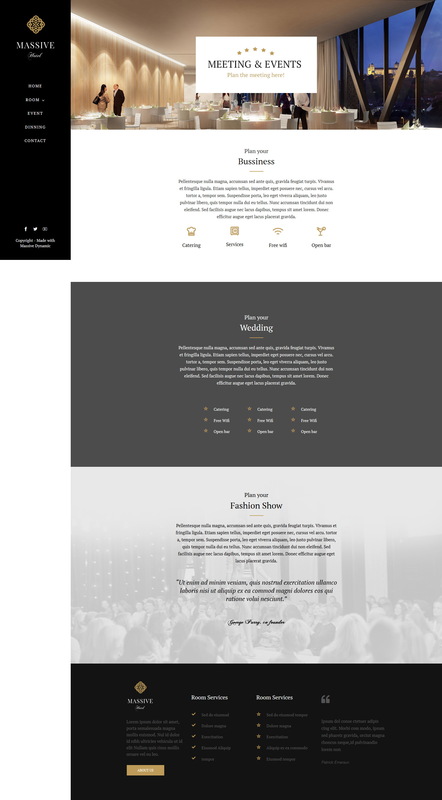 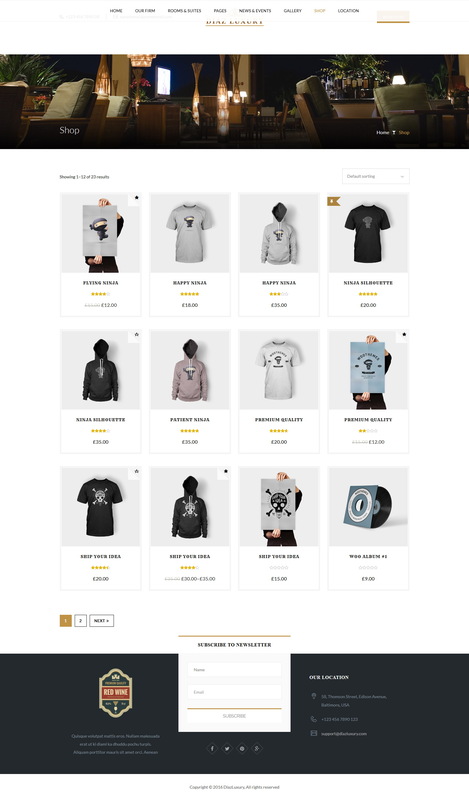 Whether you are looking for a WordPress theme to build a professional travel website or a successful travel blog, you will find the right template for your needs here at ThemesHunter. 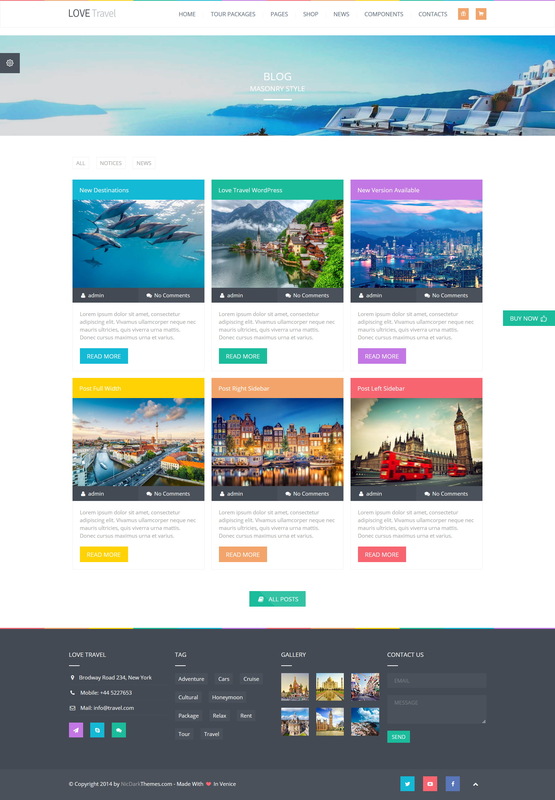 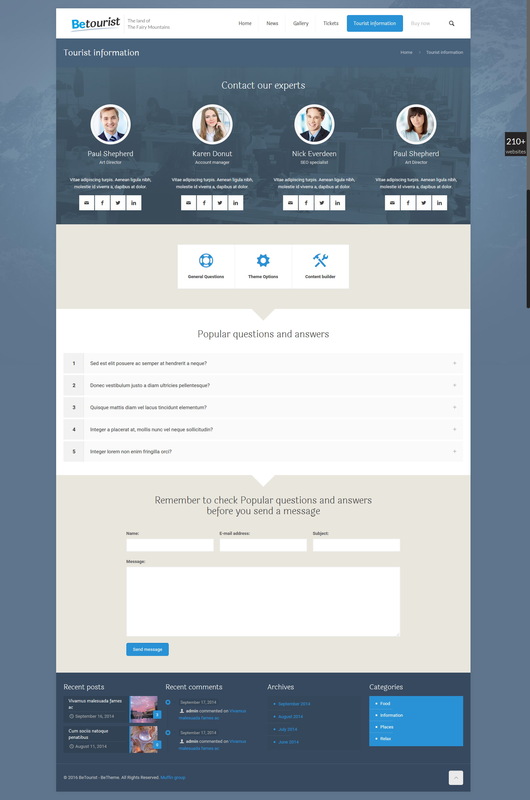 Each travel WordPress themes is backed by professional teams with a reputation for innovation, web development and customer service.